Sometimes loneliness isn't such a bad end after all, sometimes it brings out the hidden potential in us and make us realize of how far we can go on our own without no ones help. 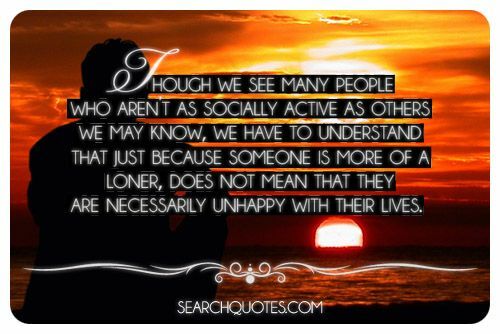 Though we see many people who arent as socially active as others we may know, we have to understand that just because someone is more of a loner, does not mean that they are necessarily unhappy with their lives. The earth is too full of beauty to not be able to love one thing in it. 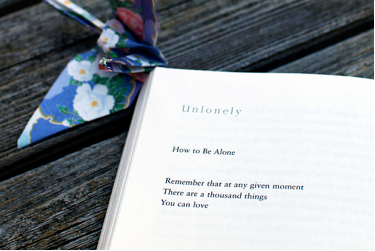 Even in the loneliest times of our lives we are never truly lonely. Not only do we have God with us at all times, but we have his creations as well. Including the beautiful animals like dogs, cats, horses, and so on, who are able to offer us a level of companionship that sometimes our own peers can't. 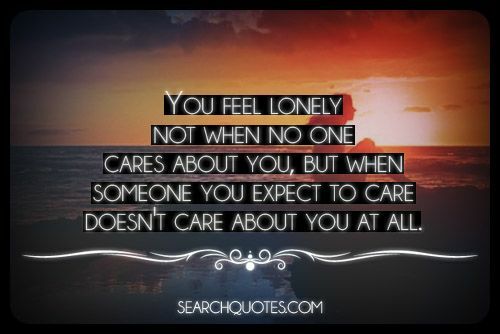 You feel lonely not when no one cares about you, but when someone you expect to care doesn't care about you at all. 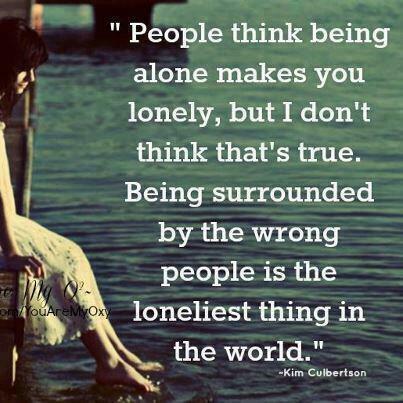 Being lonely is one of the toughest things that anybody can be. In times of loneliness it is easy to get sucked into thinking negatively, and to losing ones own passion and lust for life. 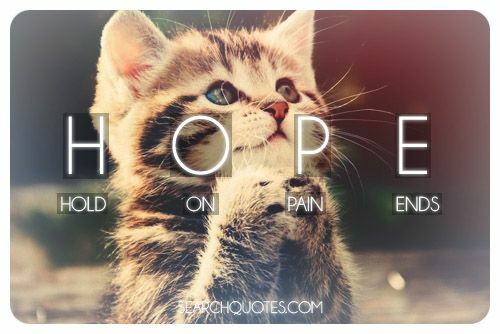 Instead of letting your circumstances get the best of you, when we find ourselves in situations that force us to feel feelings of loneliness and incompleteness we must rebut our own thoughts with more positive ones.